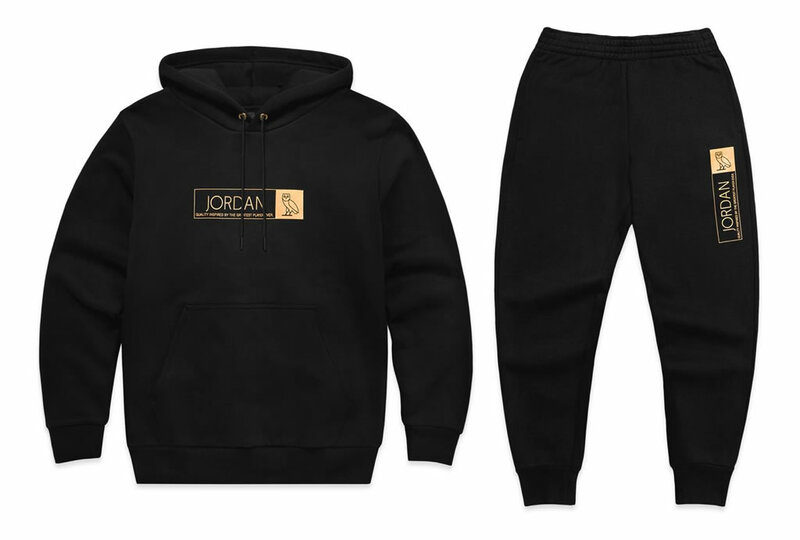 The Air Jordan 12 OVO 2017 All-Star Collection is one of the classiest apparel and footwear collections available right now, as it blends comfort, functionality, and sportiness. 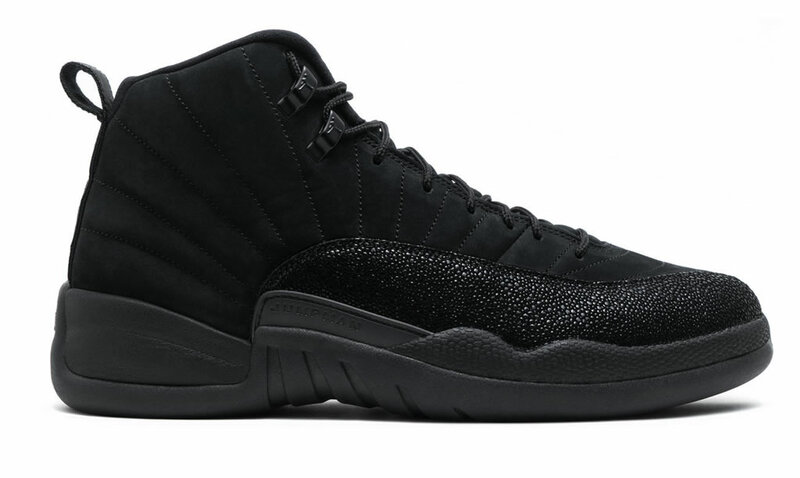 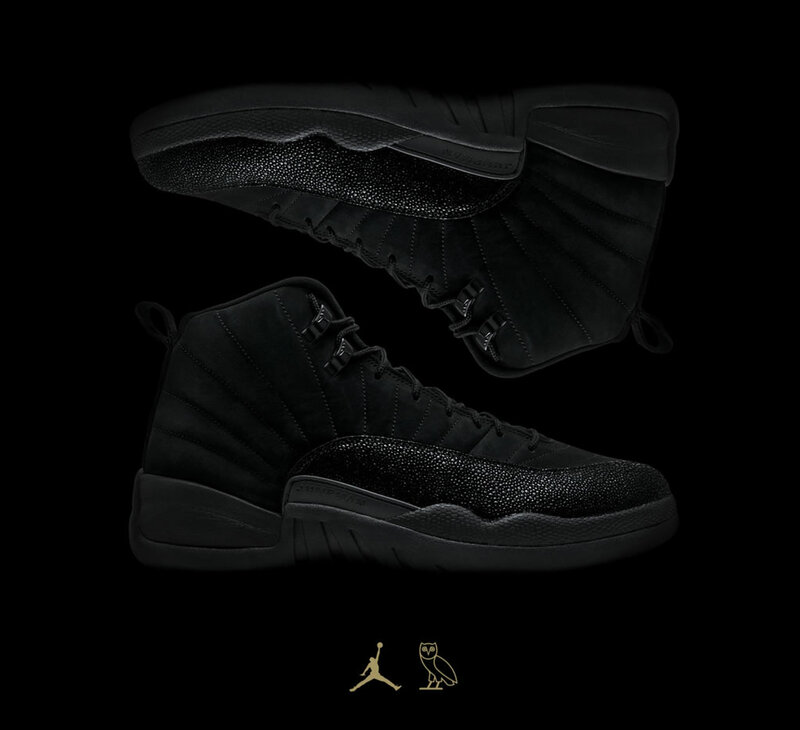 The capsule’s footwear lineup is based on the classic Air Jordan XII model, which boasts an all-black colorway as well as instantly recognizable OVO gold touches. 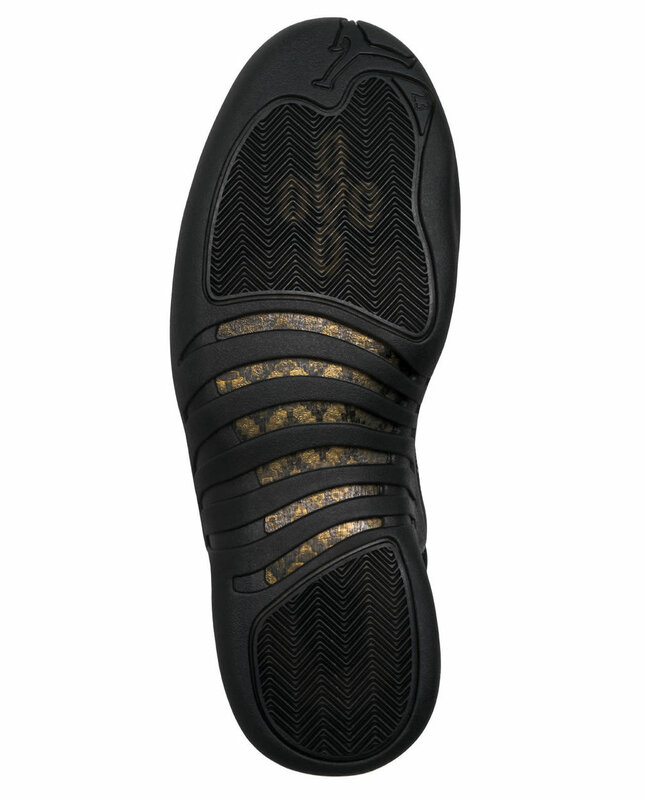 The shoe was created using a faux stingray fabric on its lateral and medial sides, while the outsole and sock liner proudly show off the OVO logo in its entire splendor. As for the apparel pieces, we’re looking at a tonal fleece pullover hoodie and a matching pair of pants, both of which are available in black and red colorways. 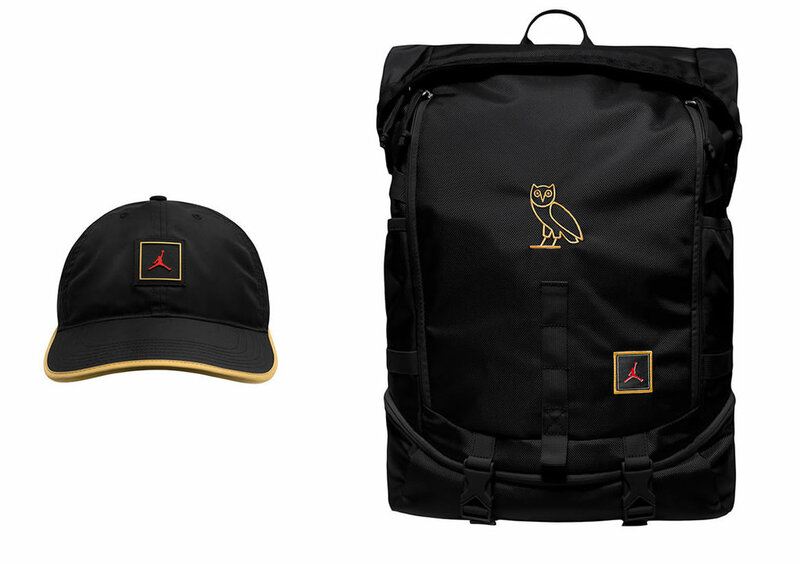 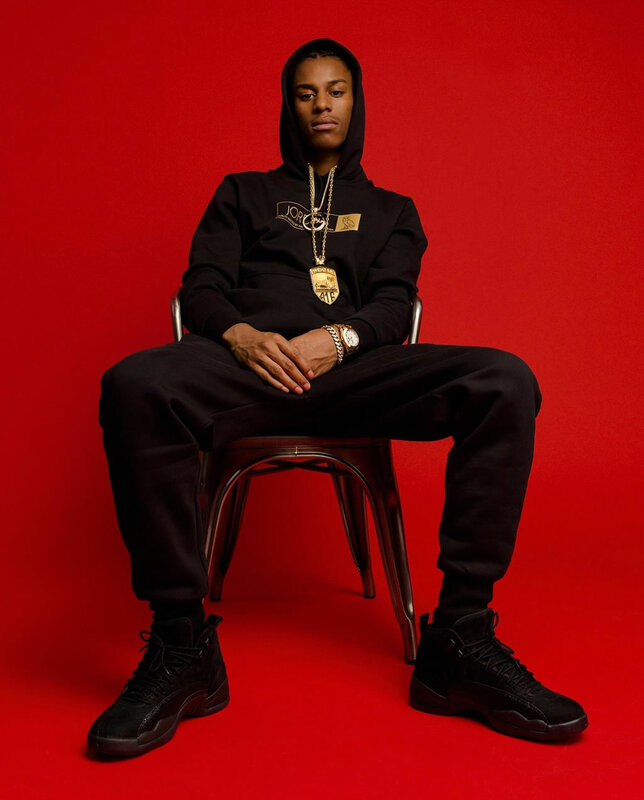 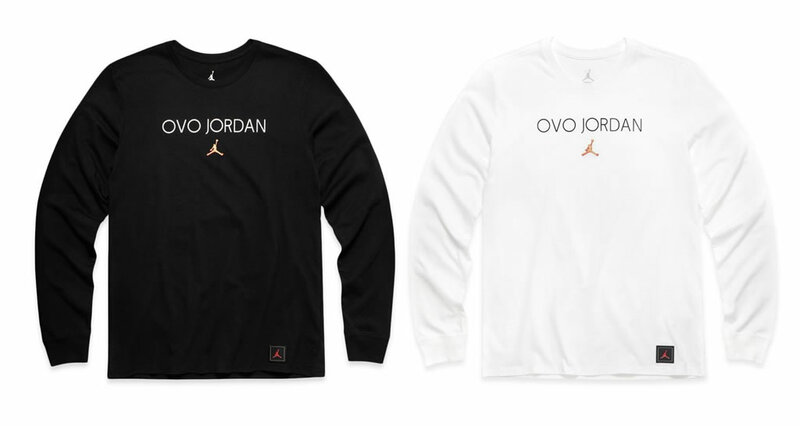 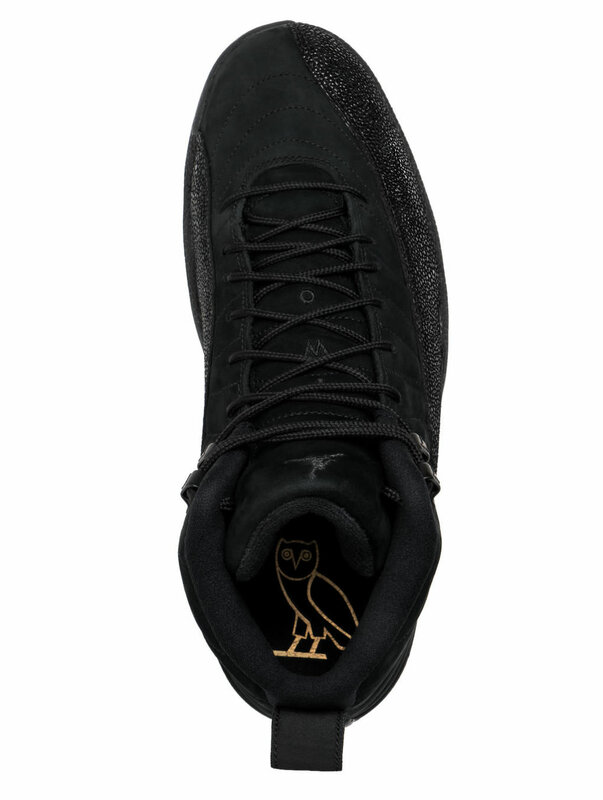 The line also comprises the classic Jordan Wings Muscle Suit, which comes with an OVO “O” patch on the chest.